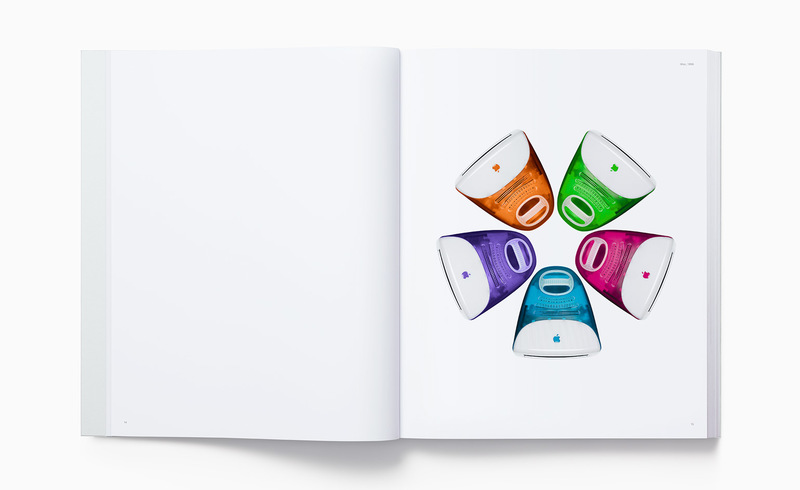 Launching today, a new book gathers Apple’s most memorable projects in a visual compendium engineered with the same precision and scrupulous attention to detail as one of its products. Jony Ive: The biggest challenge for us was the fact that our focus and preoccupation is always on the future. So that tends to exclude much time to look back at the work we have previously done. Sometimes if we are struggling with a particular issue then that gives us reason to go back and look at the way we have solved problems in the past. But because we’ve been so consumed by our current and future work we came to realise we didn’t have a catalogue of the physical products. So about eight years ago we felt an obligation to address this and build an objective archive. Many of the products that you see, we actually had to go out and purchase [laughs]. It’s a rather shameful admission, but it’s just not an area that we really invested much time or energy in, so we started to build an archive of the physical products. JI: You know, I’ve spent half my life at Apple – so many of us associate different projects with different parts of our lives. It was curious and interesting. For each project there are multiple stories. Interestingly, the only way we realised we would finish the project was to treat it like one of the projects in the studio. There were a few things we needed to do to accurately and objectively portray these products. Of course, many of these products are white, so the off-the-shelf printing processes really didn’t do an adequate job in describing the colour and surface of those products. So, unsurprisingly we ended up developing custom forms of paper [from British papermaker James Cropper] and custom inks. JI: The products we’re working on at the moment, and have been for a while, are the beneficiaries of all the learning we gained from the book – so of course to us they are the very best things we have ever done. Therefore the frustration, the absolute frustration, of not being able to include that work was sometimes enough to make us think this is something we’re not going to be able to finish. It’s around 20 years of work and it certainly isn’t everything we’ve done – it’s the things that we think were salient in our learning or that we just had an affection for. That part [the selection process] wasn’t too hard or challenging – we generally all felt the same way about the same products. But certainly to draw a line and say this will be the end of this first catalogue, first book, that was exquisitely painful. 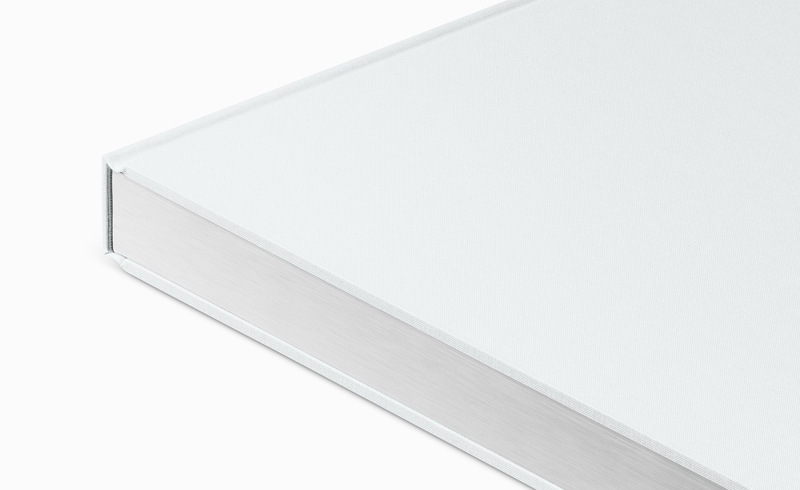 JI: We’re so used to packaging 3D objects, so that was part of the project we really enjoyed – trying to create a very simple way of protecting the book and not having to force people to deal with a myriad of sticky labels – hopefully it helped the unwrapping and made it enjoyable. So often you can put all of your energy into the primary product that you forget that your actual experience is an aggregation of the product plus all of these peripheral objects like the packaging and shipping box. 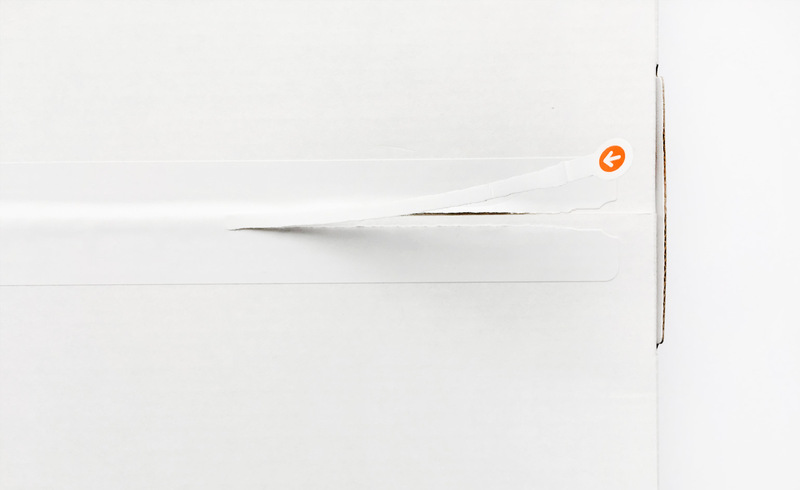 We really wanted to treat each of them with the care they deserve, or rather, the care that people [the customer] deserves, such as with the draw tab on the cardboard box and the simple tuck on the envelope. JI: We asked ourselves, ’What is the value of a book like this, when most people know these objects so intimately already?’ First, to see the objects out of their functional context. Next, to see them in a context of the subsequent products and hopefully how we have learned as a team how technology shifts, moves and evolves. And the other reason was to do with the fact that many people don’t really have much of a sense of how their manufactured environment came to be. Most people wouldn’t understand how the chair they are sat on is made. One of the things we wanted to do was try and explain as clearly as we can – through photography – how you transform a raw material into a product that you recognise and hopefully use as a daily tool. 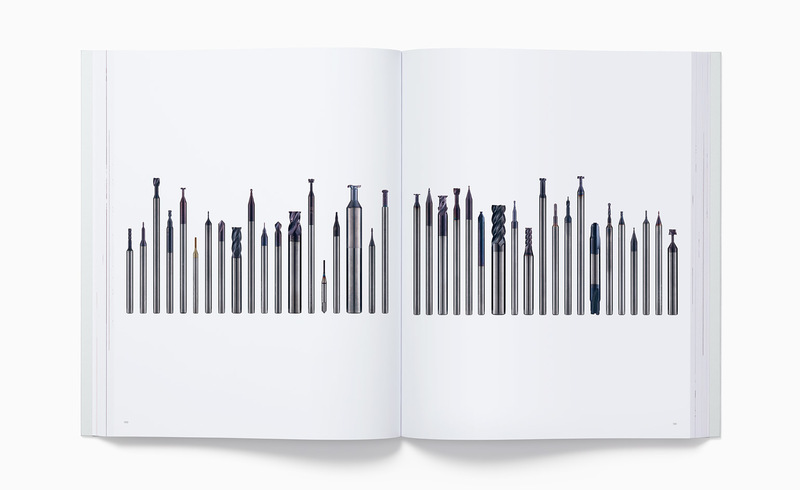 W*: I presume all the photographs (by Andrew Zuckerman) were shot specifically for the book. 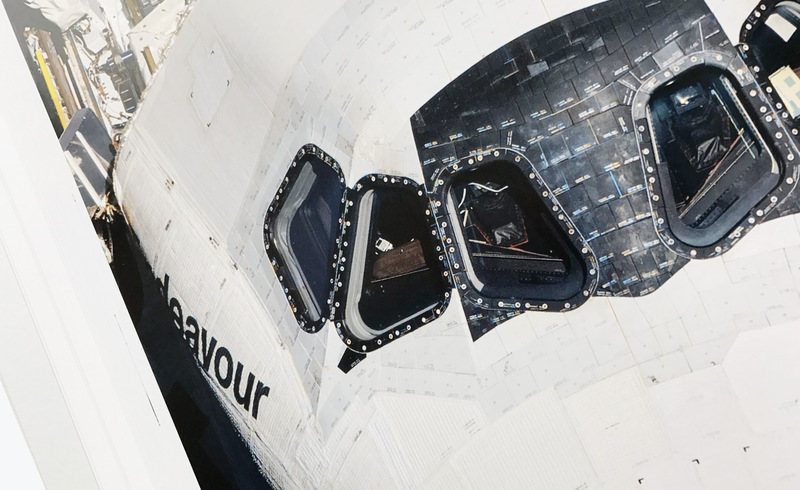 But there’s one incredible image of a Nasa space shuttle?